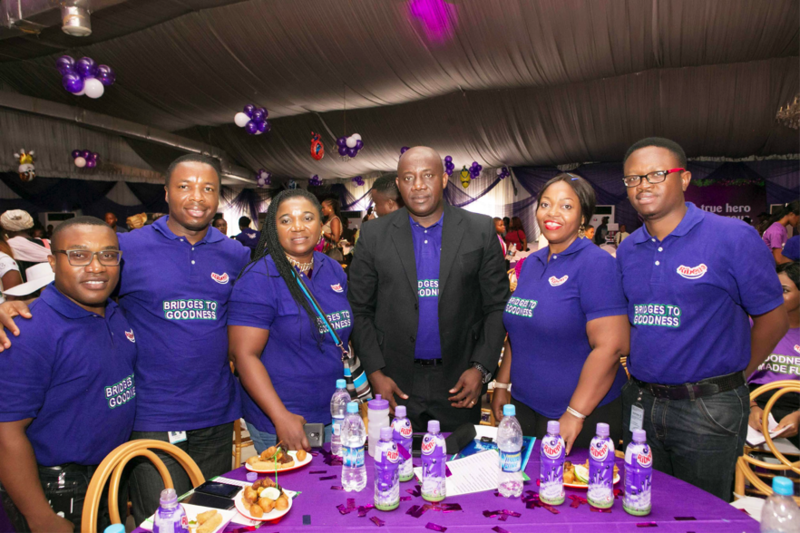 It was all fun and excitement at the recently held Ribena Good Values Awards ceremony which took place on Saturday, May 26, 2018, at the Grandeur Event Centre, Ikeja, Lagos. 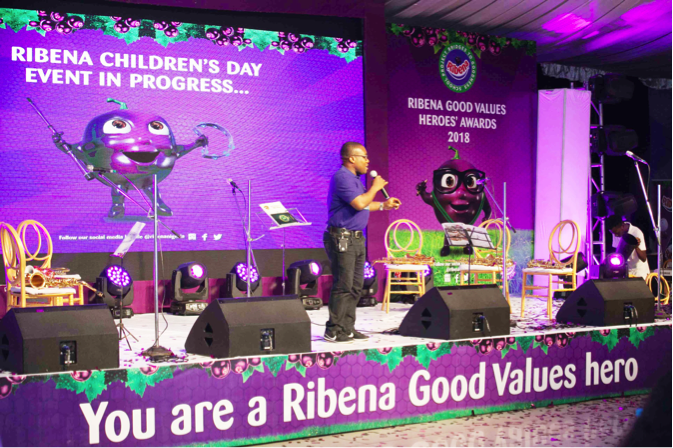 Ribena, one of the leading nutritional fruit drinks from the stables of Suntory Beverage and Foods Nigeria Limited, celebrated hundreds of children from 150 schools for portraying exemplary character and being ambassadors of good values. The event saw a huge turnout, in thousands, of school children who were also accompanied by their teachers and parents. 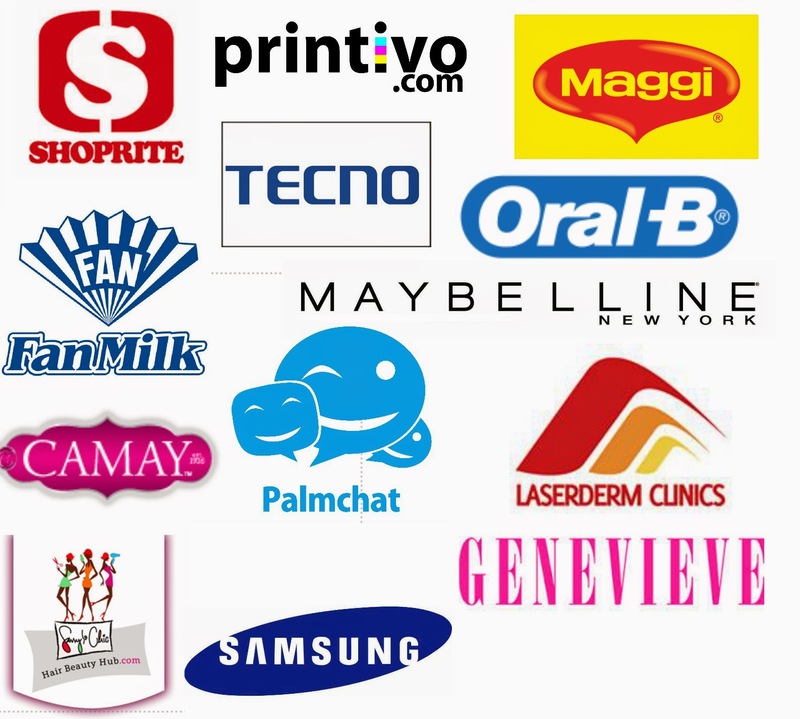 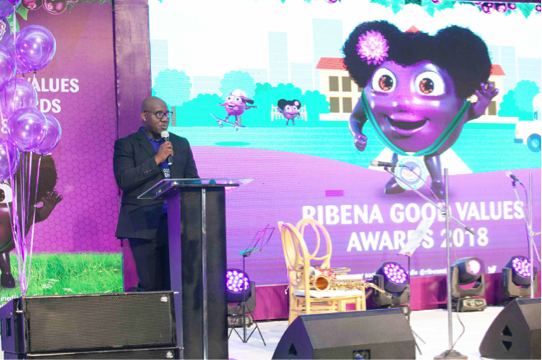 The Ribena Good Values Awards Programme is a long-term initiative that has come to stay and will be rolled out continuously in years to come. 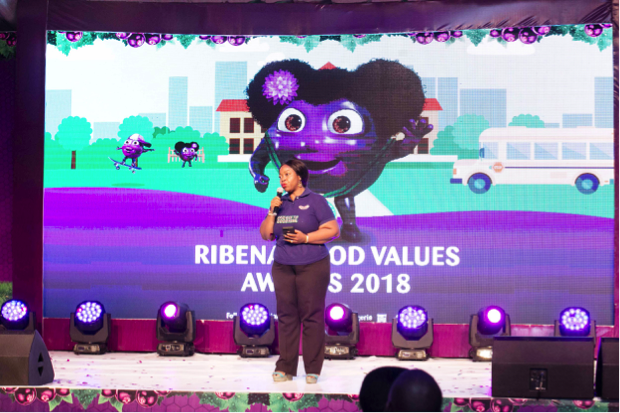 To keep up with updates on the Ribena Good Values Education Programme follow @RibenaNigeria across social media platforms. 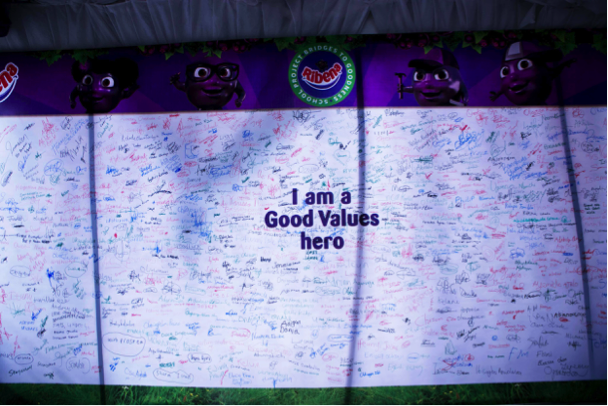 I love ribena. 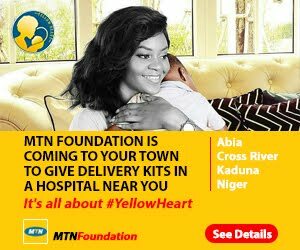 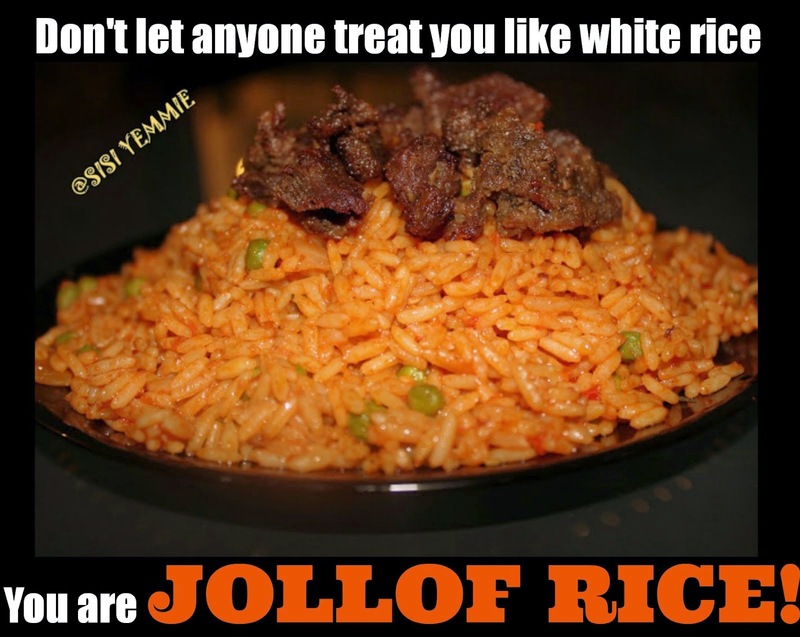 I'm glad they are giving back!